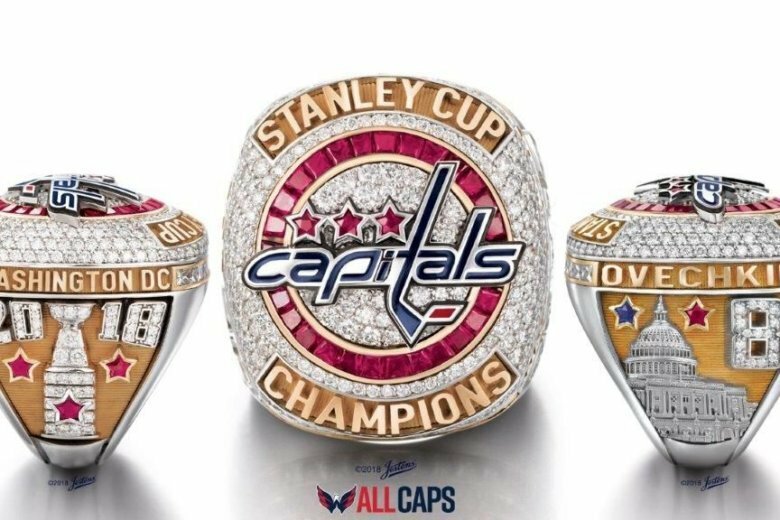 Washington Capitals fans got more than just their season ticket renewal information in the mail Saturday. They also got a ring. Not on the phone.